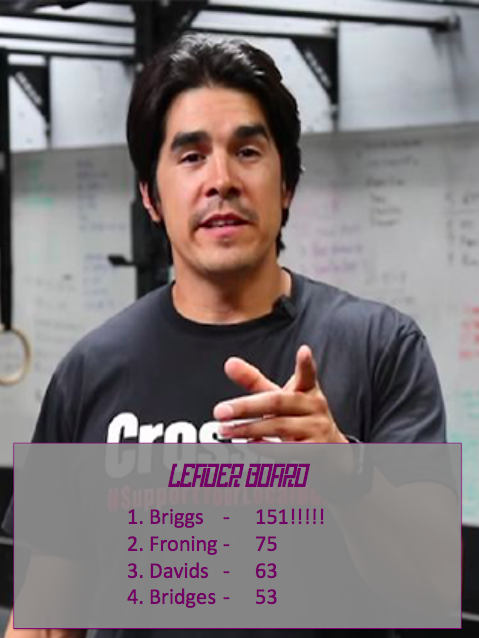 Briggs have certainly shown up for the first Open workout! 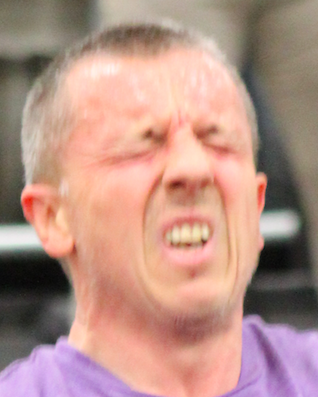 Andy Tuttell - Best Pain Face & Judge! 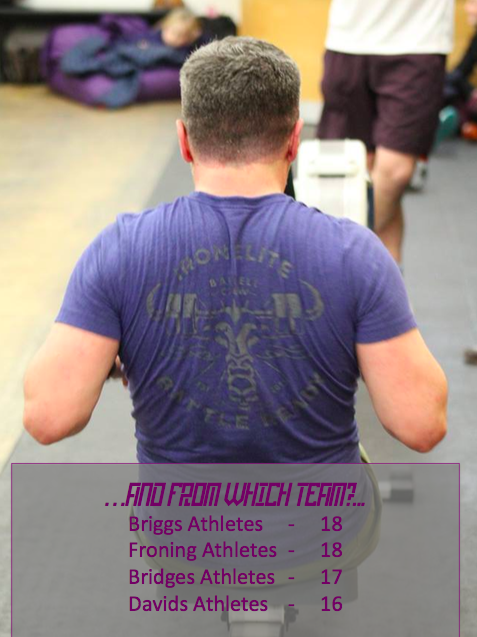 Newer Post18.2 + 18.2a Results! Older PostWhat's your WHY for 2018?